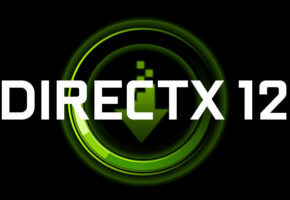 NVIDIA released the first unified driver from the R300 family of drivers (versions 300.00 to 301.99). 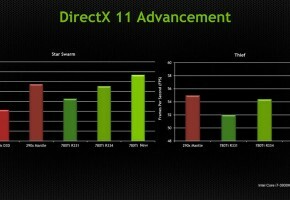 NVIDIA Surround Technology – Adds the following new Surround capabilities. 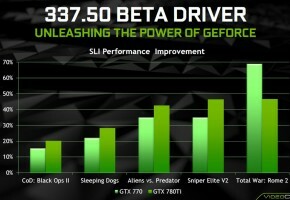 Visit GeForce.com to learn more.